Canadian superstar k.d. 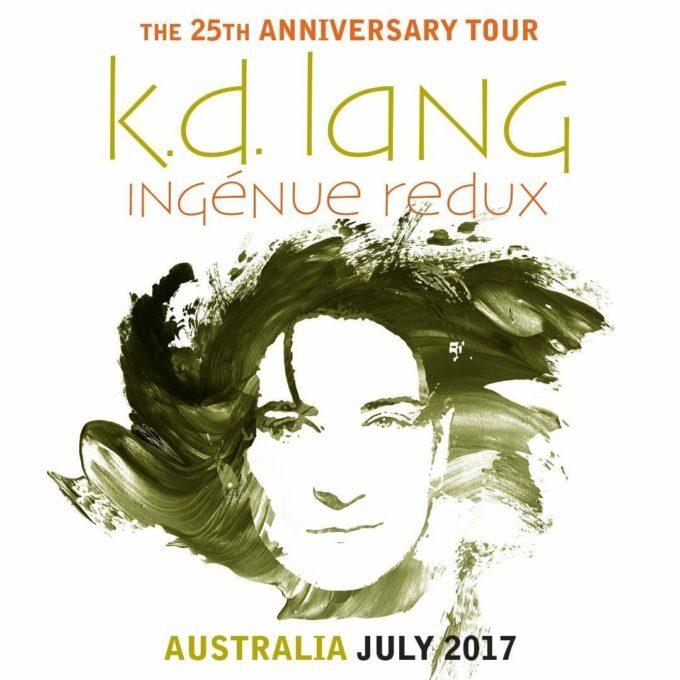 Lang has added a second Melbourne show to her upcoming run of Australian dates. The TEG Dainty Group made the announcement this morning, confirming that demand for tickets to the singer’s first Melbourne date (on July 18 at The Plenary) had been so strong that they had no option but to add a second show in the Victorian capital. Each of the concerts will celebrate the 25th anniversary of the crooner’s landmark breakout album ‘Ingenue’, which hit the top three in Australia and delivered the iconic single ‘Constant Craving’. The album will be performed in its entirety, but k.d will also perform other major hits from across her almost 30 year career. Tickets to the new Melbourne show are on sale at 10am today.